Tyler Akidau is a Staff Software Engineer at Google and PPMC member of Apache Beam (incubating). The current tech lead for internal streaming data processing systems (e.g. MillWheel), he’s spent six years working on massive-scale streaming data processing systems. He passionately believes in streaming data processing as the more general model of large-scale computation. 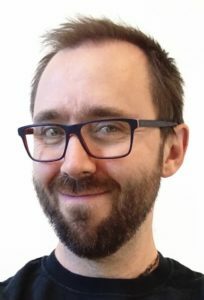 Stephan Ewen is Committer & PMC member in the Apache Flink project and co-founder and CTO of data Artisans. 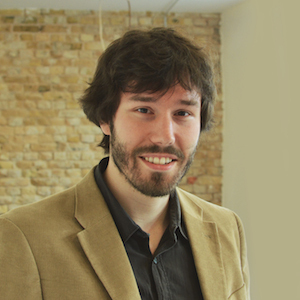 Before founding data Artisans, Stephan was leading the development of Flink since the early days of the project. 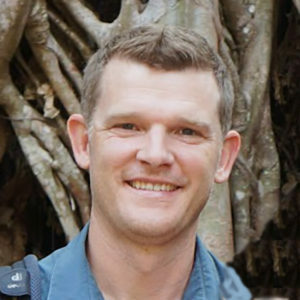 Jamie Grier is Director of Applications Engineering at data Artisans. Before joining data Artisans he was working on streaming analytics at Twitter and has been involved in various kinds of stream processing for about a decade. 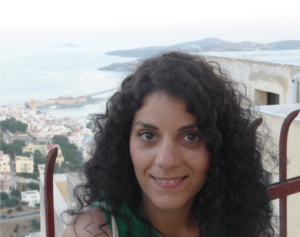 Vasia Kalavri is a PhD candidate at KTH, Stockholm, doing research on distributed data processing, systems optimization, and large­-scale graph analysis. 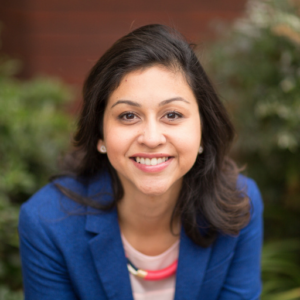 She is a PMC member of Apache Flink and a core developer of Flink’s graph processing API, Gelly.